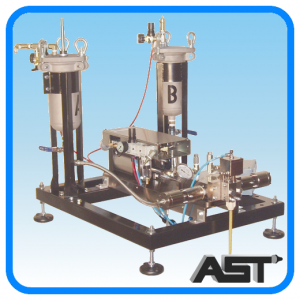 AST is one of the leading pump/dispensing equipment providers in the world. 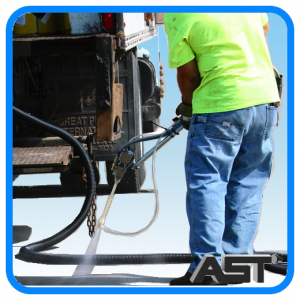 We are committed to providing the highest quality innovative solutions for our customers in their respective markets. 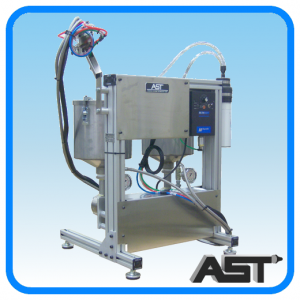 With AST engineering, manufacturing & dispensing SIP assembly lines can be produced faster and more efficiently. 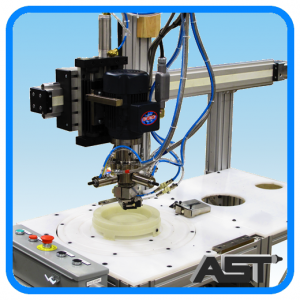 The molding of small figurines or large automotive dash panels is made easy with an AST GMP urethane metering system. 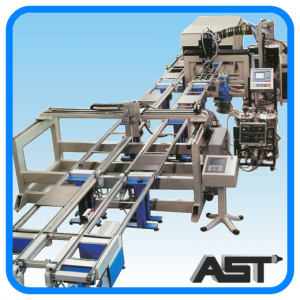 AST can engineer, manufacture, integrate and install a complete dispensing line to process your application. 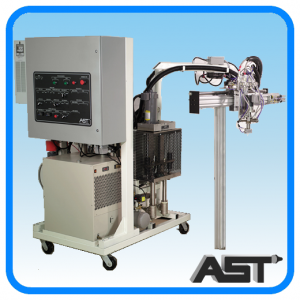 We will provide a total solution for your manufacturing process. 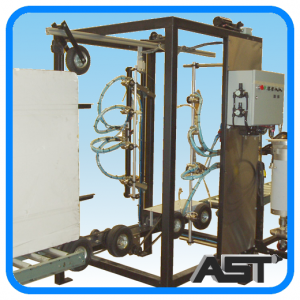 AST specializes in the design and manufacturing of systems for processing plural component polyurethane and silicone foams for foam-in-place gasketing and other applications. 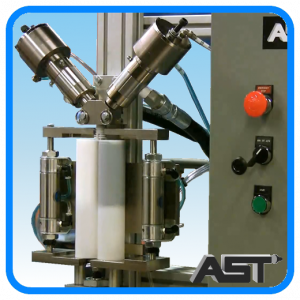 The encapsulation and/or potting of electrical boards, capacitors and enclosures is processed to your specifications with AST's precise metering systems.